Where is your next group function? 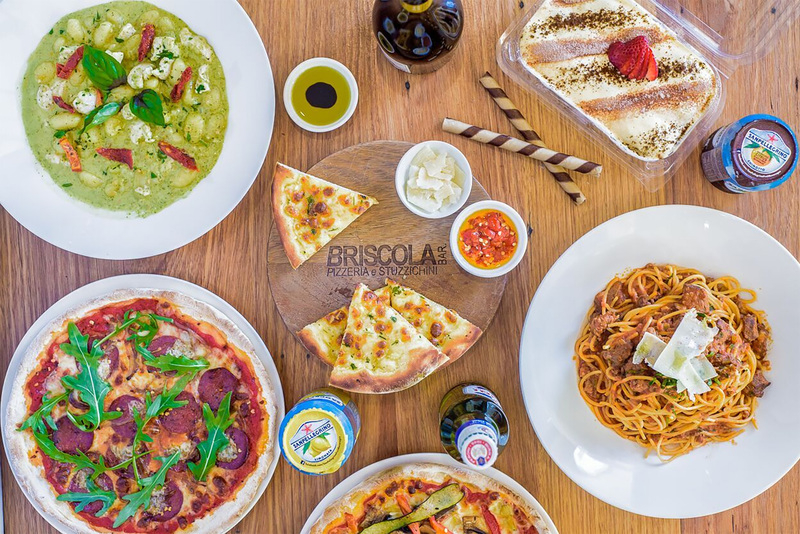 At Briscola, we pride ourselves on being group specialists. Talk to us about your private or corporate event. Banquets provide a versatile solution for any function and are a simple, Italian way of dining. Groups of 10 or more must select a banquet from our functions menu. If we cannot cater for a guest’s dietary requirement within the banquet, they may order separately from our menu. Confirmed numbers will be the minimum charge. See the attachment below for more details.